Crystal Clear Enterprise is delighted to add the city of Shawnee, KS to our service area. Companies operating in and around the city can hire us for all issues pertaining to commercial cleaning. Our repertoire includes solutions like building inspection, maintenance, and janitorial services. What separates us from other our competitors is our professionalism and commitment. 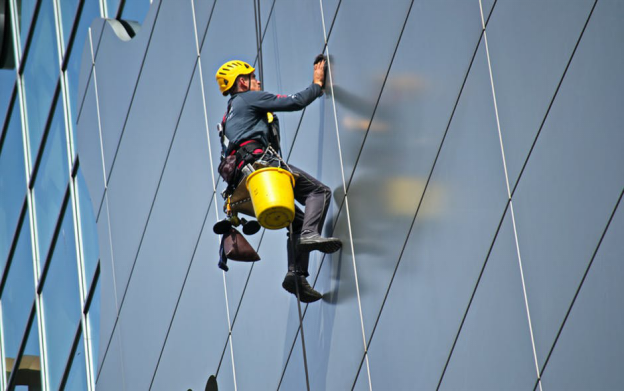 Our clients know that once they get the Crystal Clear Enterprise team on board for an assignment, they’re guaranteed premium quality cleaning services. Our team is friendly, cooperative, and, more importantly, highly trained and skilled at their job. It’s because of their contribution and coordination that we are able to complete even the most complex of projects on time! We have the experience and the manpower to deal with any and all commercial sanitation issues. 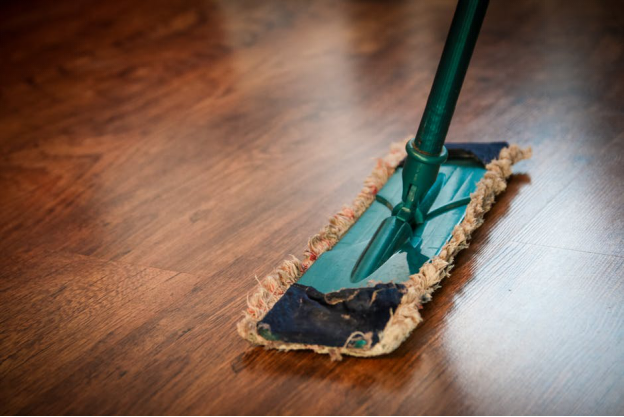 Doesn’t matter if you have 30 or 3,000 employees, we will work around your work-hours to give you the best commercial cleaning services possible! For more information about our servicesor our pricing, give us a call at (816) 763-3353. We look forward to hearing from you soon!